HAPPY 2015 TO ALL OUR READERS!!!!! How did your 2015 go? Ash and I work in industries which go crazyyyyyy busy during the December period (she's in print and I'm in fashion) and so whilst all our friends were going merry with their annual leaves, we were stuck at work rushing things out. But that doesn't mean December wasn't a good month though! I got to try things I NEVER thought I would touch/touch again and I'm so glad to be pleasantly surprised. I also got to make new friends, one of which introduced an item here to me (WHICH I LOVE!) and so, well I did have a Merry Xmas after all. Okay, enough of my rambling - let's dive right into this. 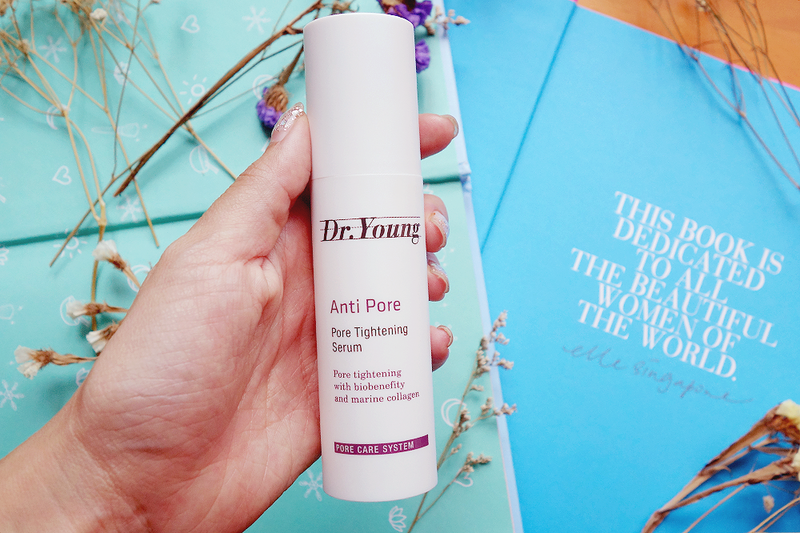 I was sent this Anti-Pore Pore Refining Serum about a month ago and only started it after 2 weeks? In between that time, I was pretty wowed by this product! I have pore problems which really annoy me. I know pores can never be closed but I've been looking for something that really tightens them much better and this has been pretty amazing. It works to mattify the skin, hence lessening oil and tightening the pores as well. 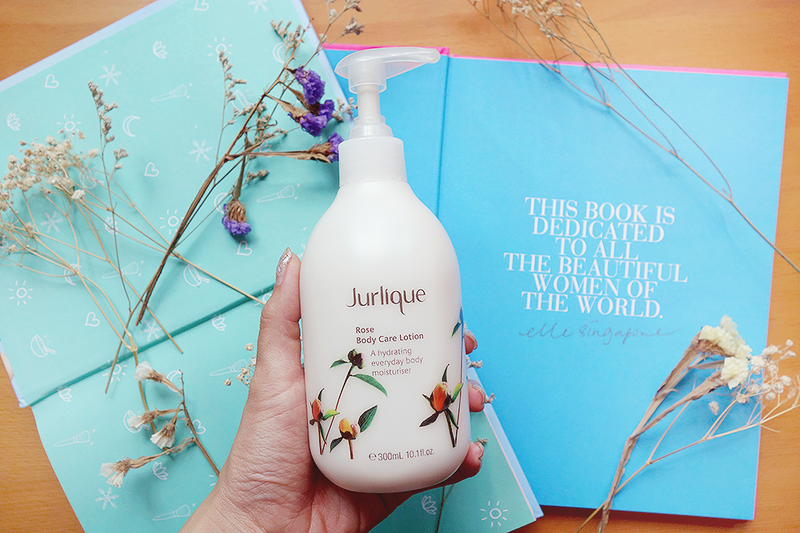 BUT what makes it so special is that it also hydrates the skin to leave it baby smooth and supple! I normally face products which mattify and thus DRY out the skin as a result but this isn't like that at all! The lines on my face actually soften with the use of this product whilst my pores shrink! 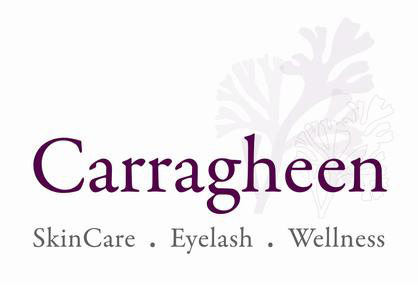 I've got an advertorial for this coming up REALLY soon with before/after photos, so look out for that! 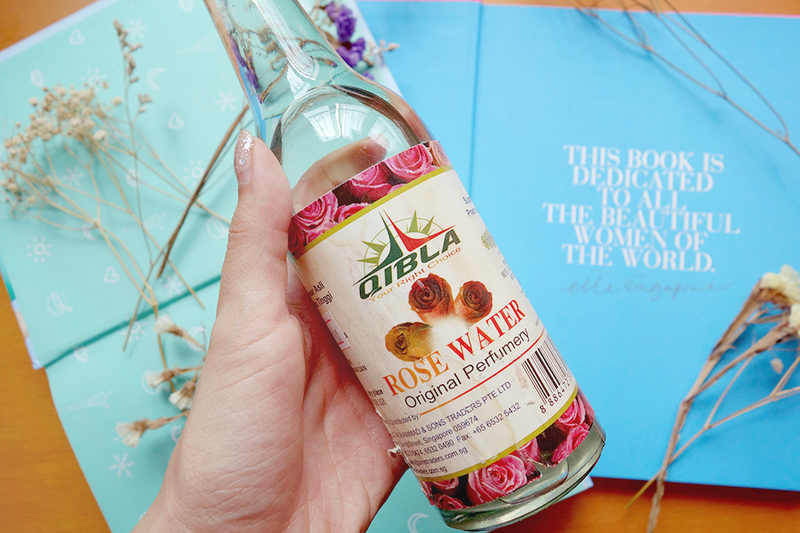 I've been told, countless of times (especially as a beauty blogger), about the wonders of Rose Water. Up till now though, I refused to try it out because the reasonably priced ones at Watsons have alcohol in them and those in "organic pharmacies" were wayyyy too exorbitant. Then my friend, Joyce, recently stumbled upon this beaute at the mama shop near her house and... lo and behold! She found a gem. Anyway, Joyce bought a bottle for me and it was love at first use. I will not say sight because the bottle looks dodgy lol. Anyway, she mentioned it would work as a light makeup remover, cleanser, toner, what have you but I've mostly used it as a toner (it can be applied with hands or cotton pads). Whilst it's not been PERFECT to solve all my skin woes, $4 is as awesome as it gets at something that has evened my skin out by 70%, lessened oil/sebum production and in the process lessening some of my acne as well! It also smells great, like I'm bathing in ROSES! I could talk about this ALL DAY. I actually bought a spray bottle to empty this into so I could get a better application though I've been too lazy. I will soon though. Oh yes, and ingredients wise it's literally ROSE EXTRACT and PURIFIED WATER. That's it! Ahhhhhhmazing. Resolution of 2015: Buy 10 cartons of this and stock it up for an apocalypse. Ash and I were gifted a Jurlique hamper from Escentials for Christmas, WOOHOO! It was super generous of them - we were so blown away. 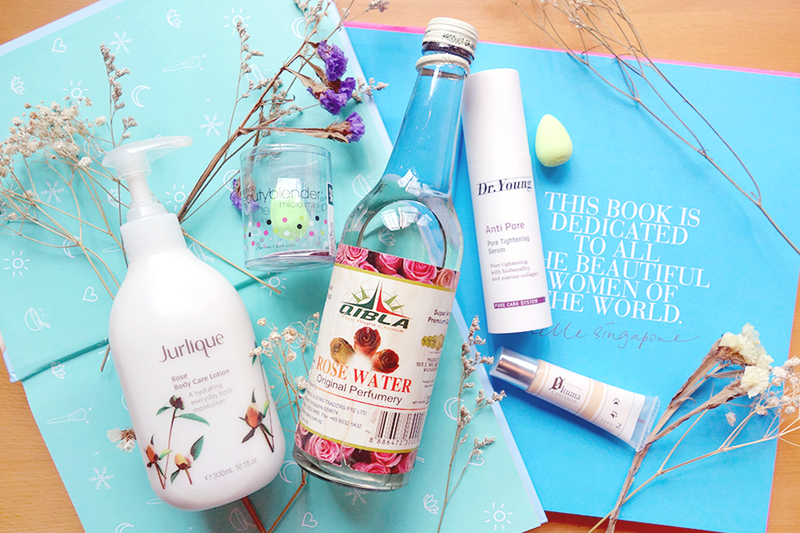 There was a variety of lotions from body to hand and also a Rose Mist (Ash's Review HERE). I seldom use any other brand of body lotion, especially when I found my Holy Grail in LUSH's Dream Cream, but it had recently run out so I thought I'd give this a shot. It smells like a dream garden - no, literally. I've been to Botanic Gardens and that's not so much a dream garden but, this, this is. Whenever I apply it on, it's like I've just taken a huge bath in a tub with a ton of flowers. The smell wears away though, so don't worry about choking people to death with the scent haha. As you rub it in, it melts like milk into your skin and only 10% of the floral smell remains. It's subtle but very lovely. I also like how it treats my eczema prone skin with care and has no sticky residue at all. I use this after showers and love how my skin is treated with such delicacy and such a delicious aroma. Do not look down on this concealer - I say that to you because I used to. As far as skincare goes, I seldom to never purchase from drugstores.. unless I'm very bored whilst walking around Watsons/Guardian and the back of the product box just sells it to me. Likewise for makeup.. I'm one of the suckers who give in to big brands. However, as you can see from this blog post, I'm starting to change my ways! I'm using a random mama shop toner for crying out loud! Haha so I thought, why not take the risk and try this one out too? 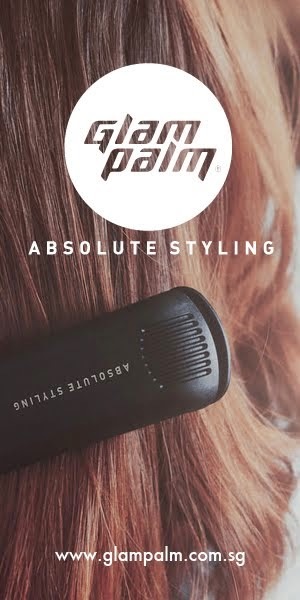 I've read a few reviews here and there on this, but none of them really sold it to me.. still, when Beauty Carousel offered to sponsor me this I was ALL UP FOR IT. Now, this is really something that COVERS. It's a very viscous consistency which leads back to the first point. It cannot be SPREAD out but rather has to be pat in. But don't worry about the product coming off on your fingers too much because it doesn't really happen! It actually adheres to the focused area very well, and can LAST the whole day. There's once I went out for 10 hours and still had 90% of it on (I tend to rub my eyes sometimes). It was AMAZING. Also, despite worrying that it's thickness would be drying, I realized that undereye moisturizer was more than enough to offset that issue and my undereye area did not crease up the way it would when I use thick coverage concealers! 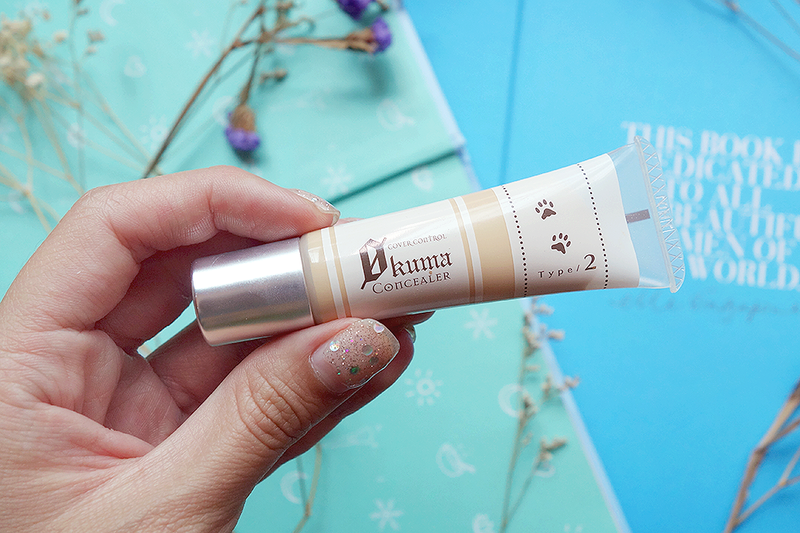 I say this beats the Amazing Concealer hands down, and at its price, it's more than worth it! I was also sponsored this item, but I'm under no obligation to rave about it. 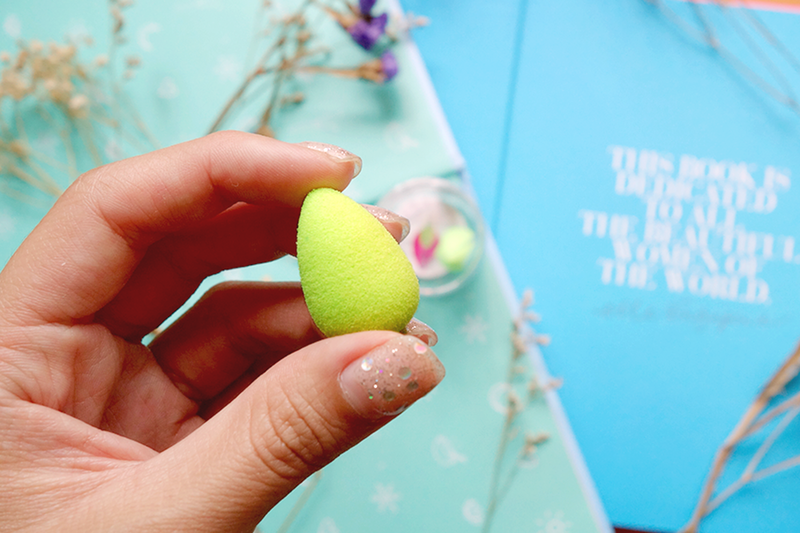 I bought my own Beauty Blender (Review HERE) way back and stopped it after awhile since mine kept getting moldy :(. However, I learnt that love can always be rekindled and this lovely green sponges taught me that. I mostly like how there's 2 sponges (I'm so stingy that way lol) and that they're for smaller and more targeted areas like the eyes/nose, what have you. For my previous Beauty Blender, I felt I wasn't doing it too much justice since majority of the time I used it on my undereye. This time though, I don't feel bad anymore since this was made for it! The sponge is small, but like its predecessors, grows quite significantly with water and feels extremely soft like marshmallow. What a treat to my eyes and also so great on days where I mess up the application of my undereye concealer (urgh, don't you hate it when the powder and concealer congeal!?) and want to blend it out. Hope you enjoyed my December Favorites. Any questions? Comment below or email me! I've been getting a few emails now regarding my IDS Electro Cautery and Lumi Oxy and I've been more than happy to reply! :) Don't feel shy ok? Till then, happy weekend! I haven't tried any of these products bit they looks great! Hey Ebony! You should at least try to hunt down the rose water if possible! :) I can't live without it now.